If you are looking for a vehicle placed between multi-purpose vehicle and small hatchback, 2016 Nissan Note could be excellent solution. Comparing to its competition, this is spacious and comfortable vehicle, with most advantages of MPV class, such as flexibility. However, since Note is crossover , it doesn’t offer such versatility. 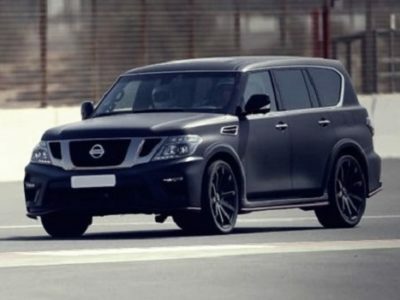 Main advantages of this vehicle are price. Price is quite attractive, and practicality. New 2016 Note could be purchased in few trim levels, which can satisfy all need of buyers and drivers. 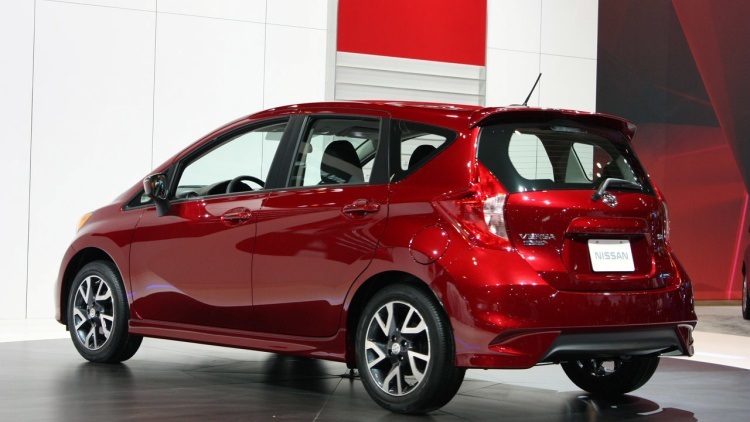 Power for the 2016 Nissan Note is supplied from 1.6 L 4-cylinder engine. This unit is good for 110 hp and adding 107 lb-ft of torque to it. Depending on trim level, there are different transmission boxes installed. Entry level models are getting 5-speed manual, while higher trims are using CVT. Vehicle is economical, and it is another advantage of Note. Manual-transmission equipped vehicles can go around 30 mpg combined. CVT versions are more fuel-friendly, with 35 mpg rating. Performance is interesting for small vehicle, which can sprint to 60 mph in just over 10 seconds. Crossover is going to offer many options for different audience. 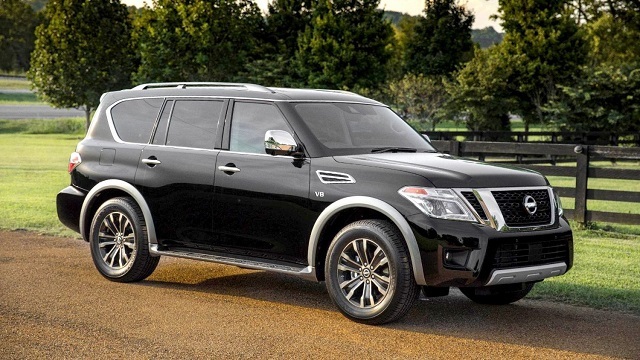 Entry level has 15-inch steel wheels, which increases for some higher trim for one inch. There is also chrome grill accents and manual windows for base vehicle. 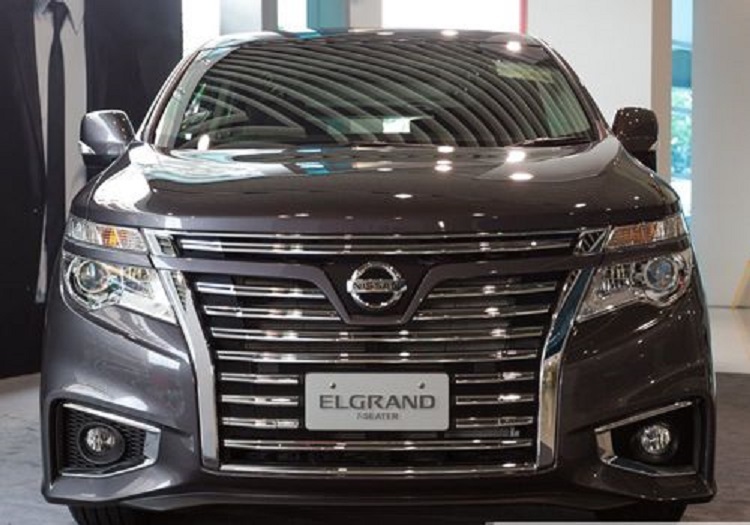 By purchasing higher level model, buyers can get active grille shutters or upgraded cloth upholstery and interior trim. Also, there is 5-inch touch-screen display and USB port with iPod control at top of the class model. Hands-free text messaging feature increases safety. Navigation is optional, as well as few additional packages, which can improve performance, safety or appearance. 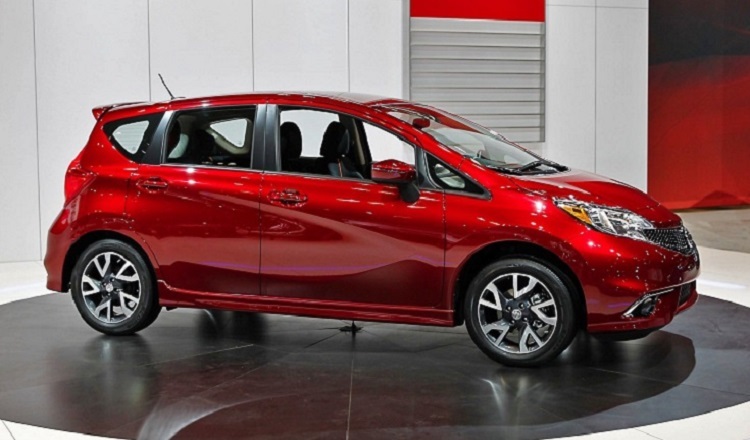 The 2016 Nissan Note can be purchased for between $17,000 and $18,000, depending on trim level. Each additional package raises the cost of the crossover, which is going to face competition, mainly from likes of Ford Fiesta and Honda Fit. Finally there are new models of Chevrolet Sonic and Hyundai Accent, which threats to overtake some buyers and fans of Nissan Note line. Hello! What will happen with the next generation’s NOTE? You did not posted something about the NOTE 2017, and it’s a very good car, in Mexico is a excellent car for someone looking for a good performance on city and highway and also with a low consume of combustible. NOTE will continue on 2018 and 2019? 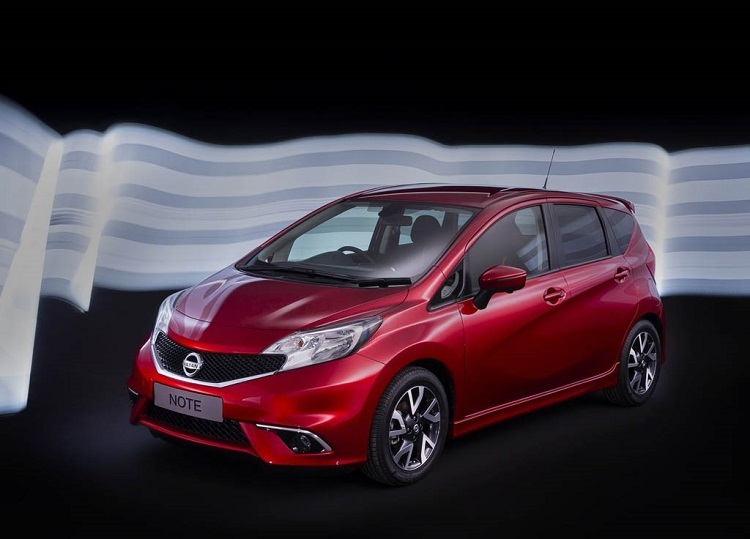 Unfortunately Nissan Note hatchback will be dropped to make way for the new Nissan Micra in March 2017. Production will not end immediately and the Note will be phased out gradually. 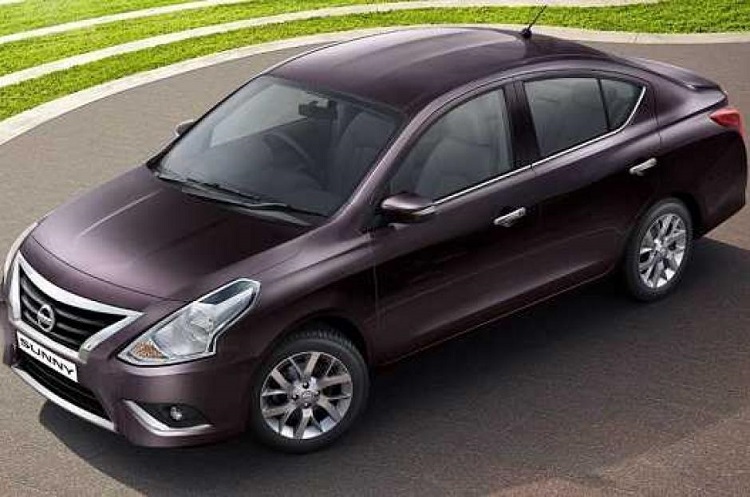 Nissan plan is that the new Micra replace both its predecessor and the Note.